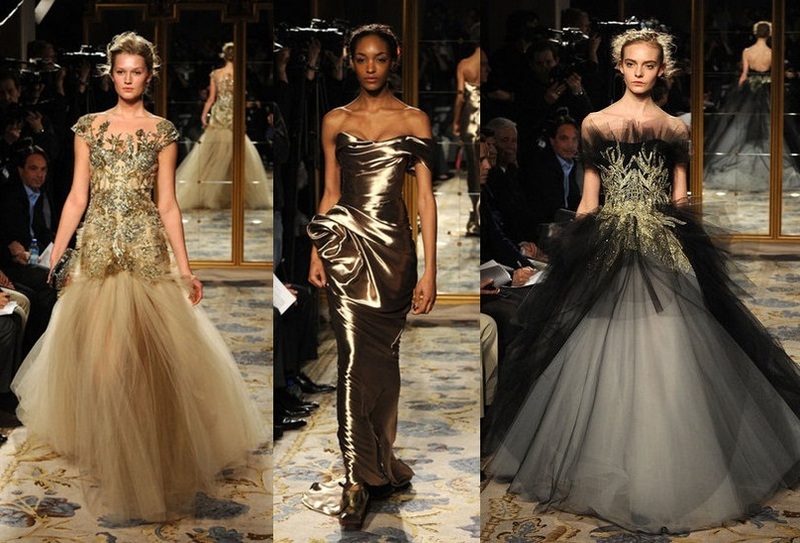 It wouldn't be Fashion Week if Marchesa's exquisite red-carpet ready gowns didn't grace the runway. J. Mendel covered every spectrum of fashion with drool-worthy outerwear, sharply tailored separates, and uber feminine gowns. No one knows what women want more than Carolina Herrera. Her collection consisted of belted beauties in an assortment of prints and fabrics. Phillip Lim used positive and negative attraction to woo fashion-goers, and quite honestly I think it worked on me too. What do you think - do you agree/disagree with my selection? 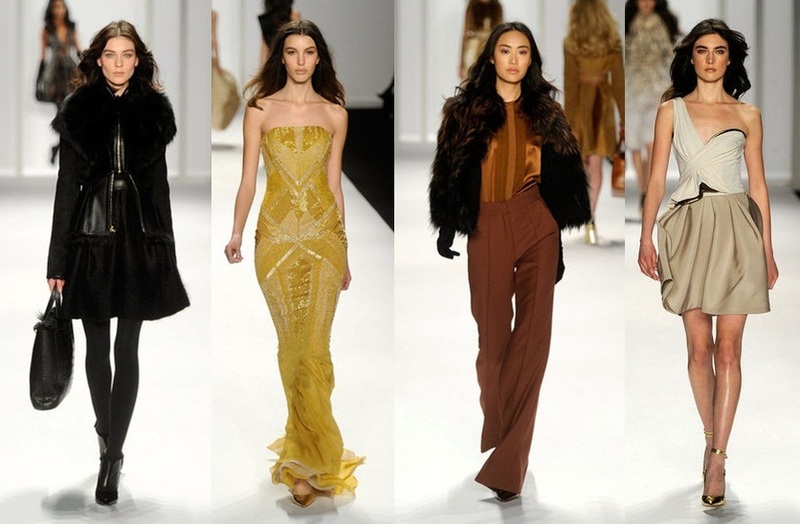 J.mendel's collection looks really beautiful and wearable. I am completely agree! Very wearable for the everyday woman. marchesa was a favorite too! Thanks so much for sharing your style on Monday Mingle. wow .. it is my type!!! SK wearing that Marchesa tonight!